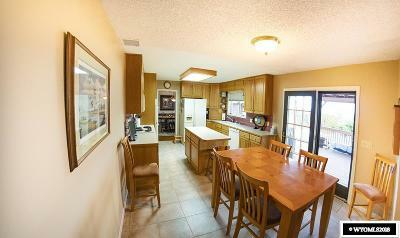 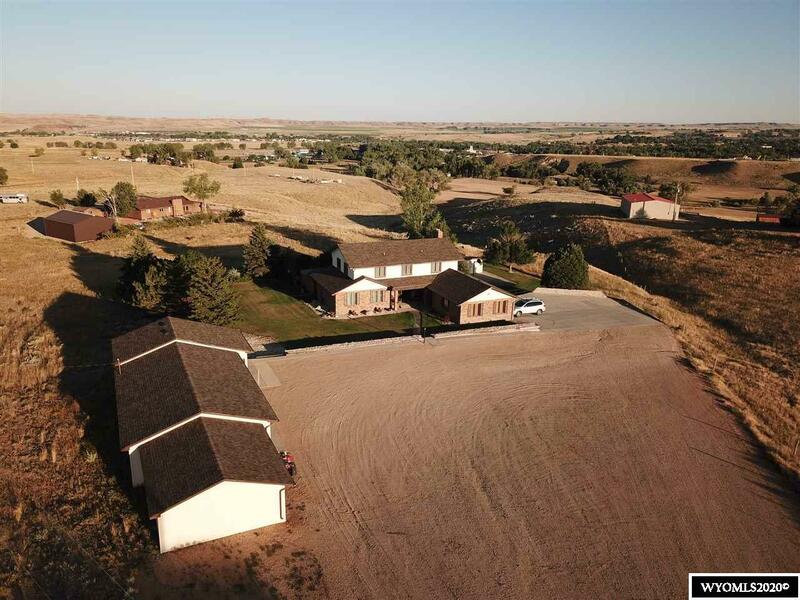 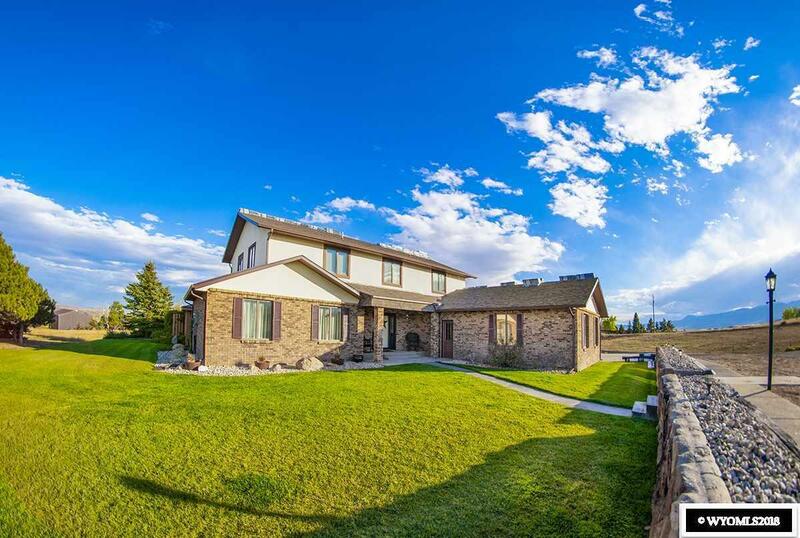 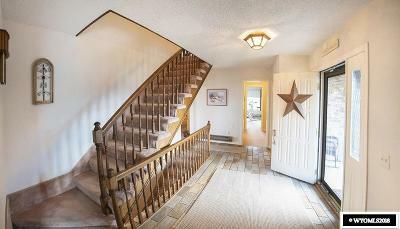 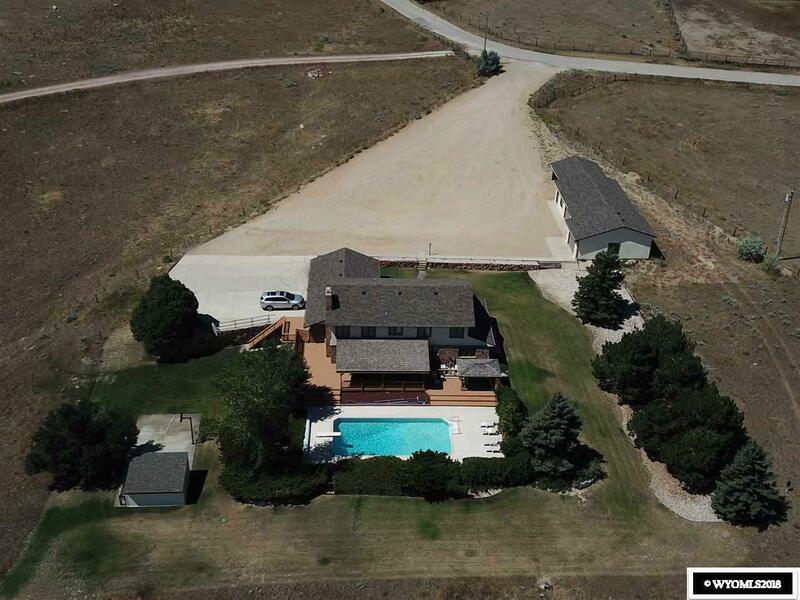 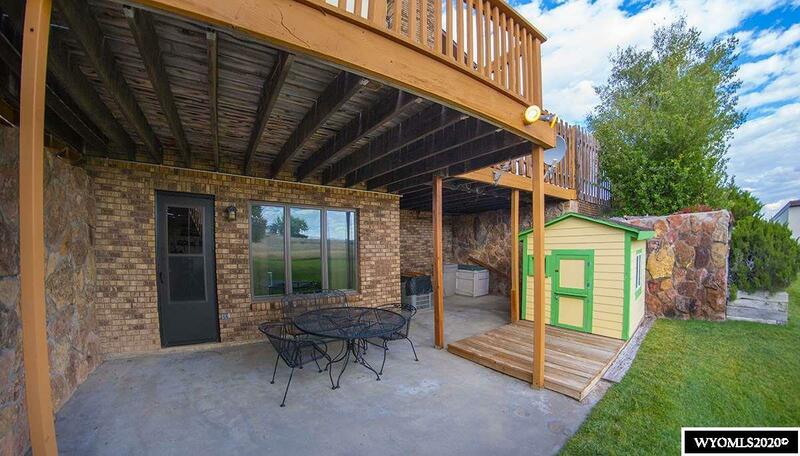 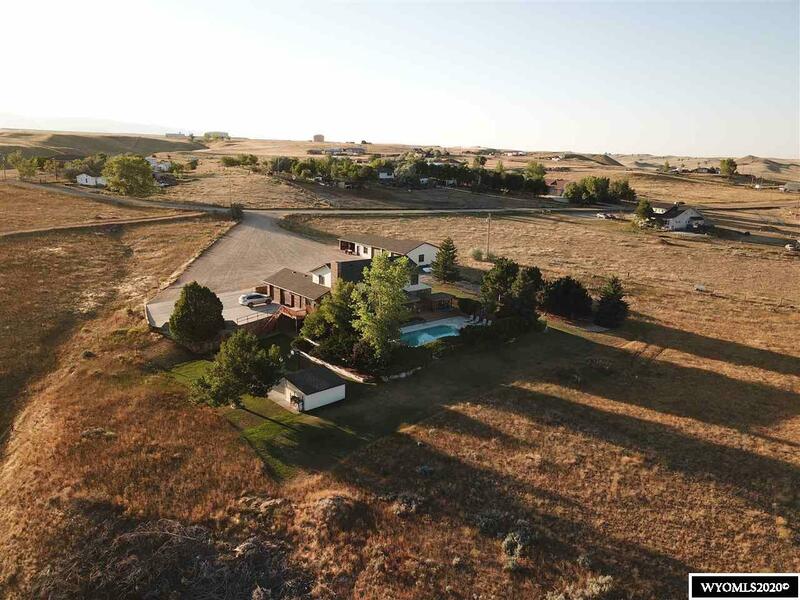 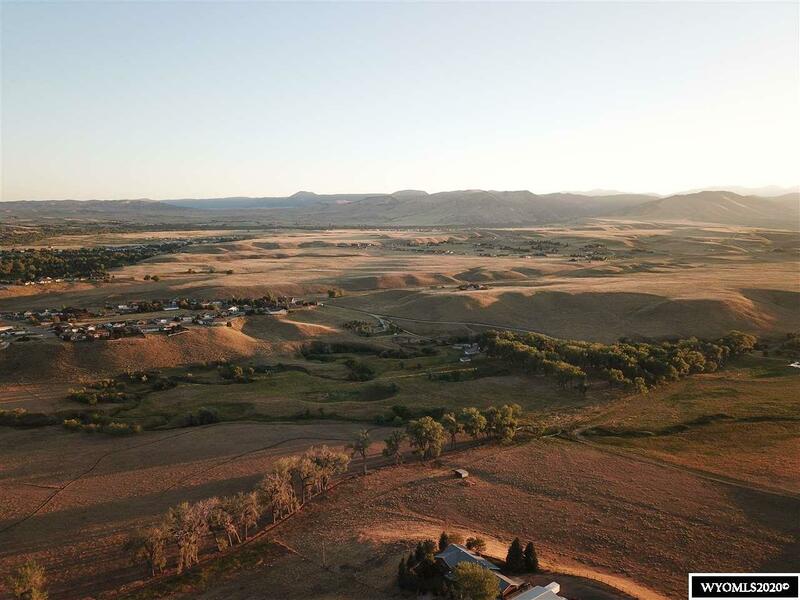 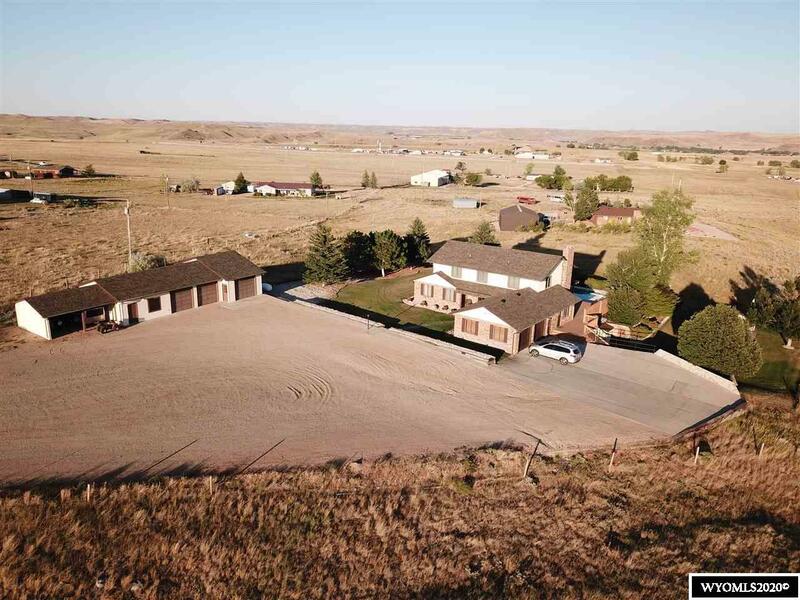 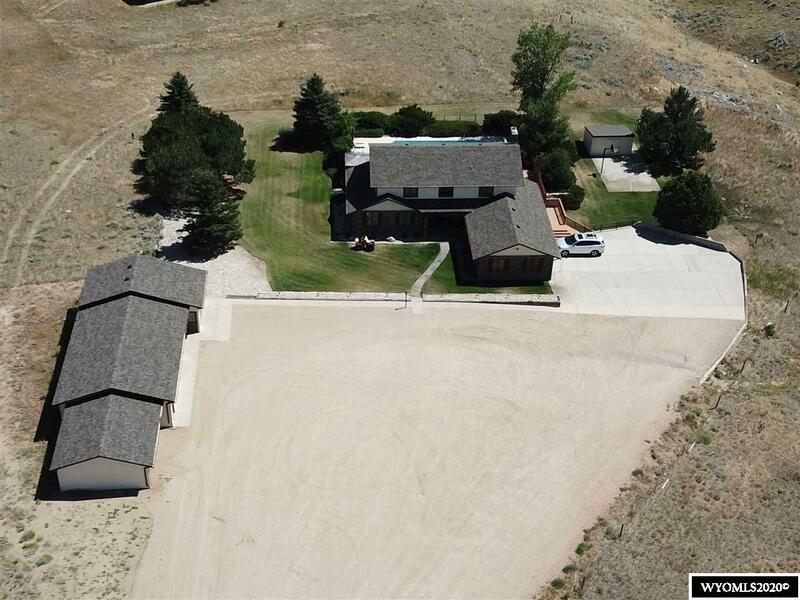 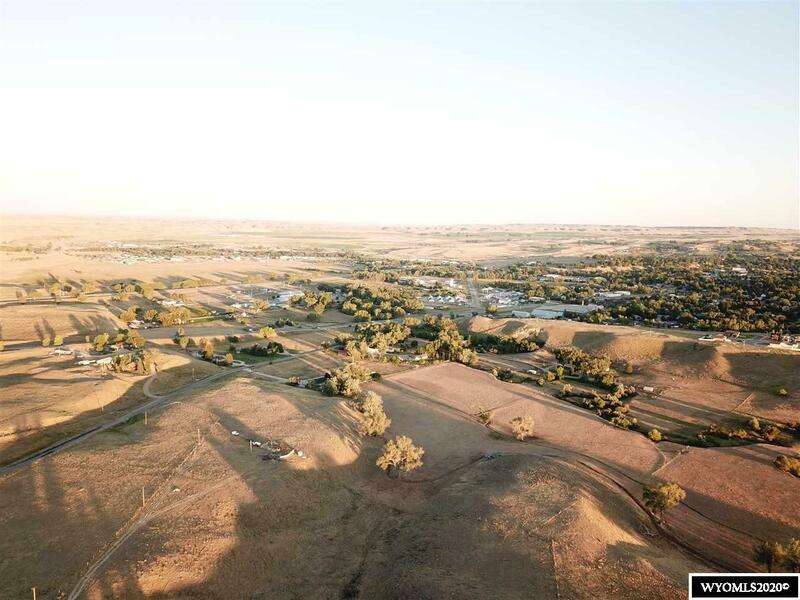 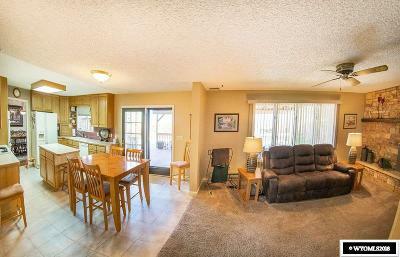 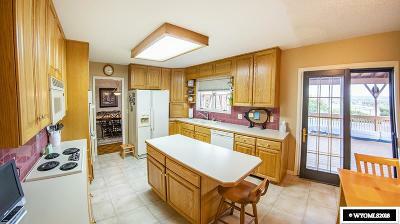 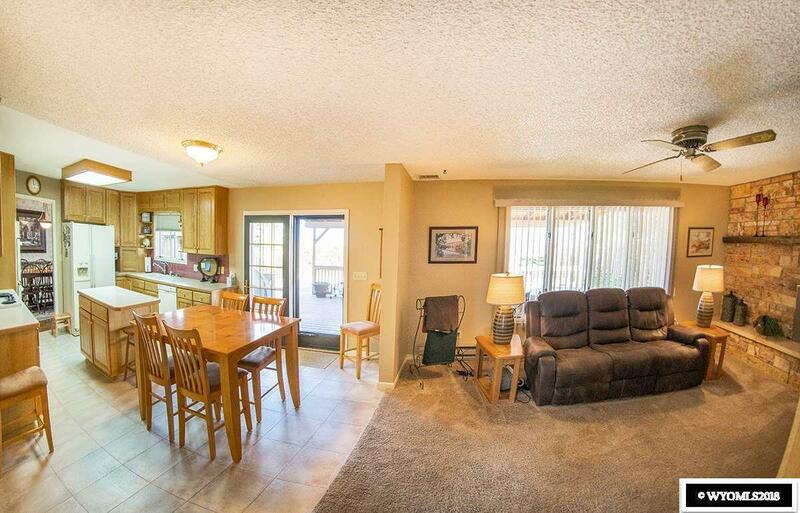 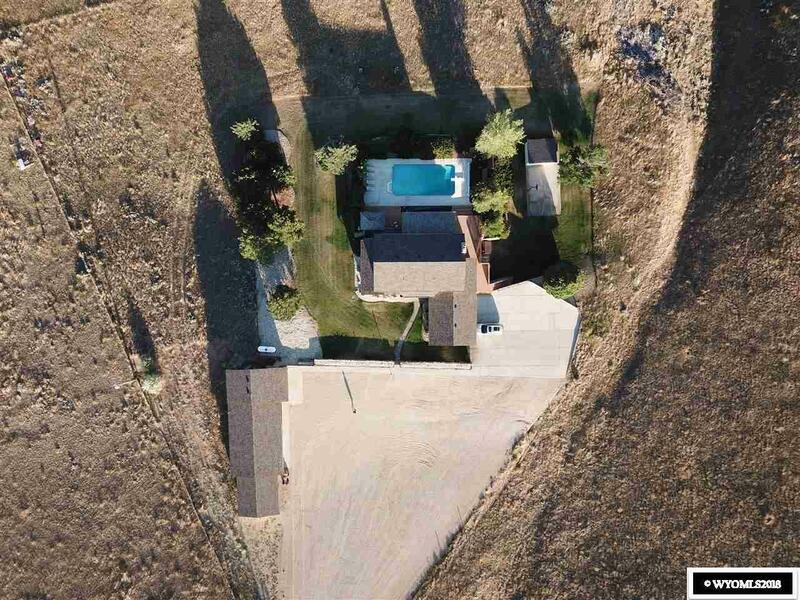 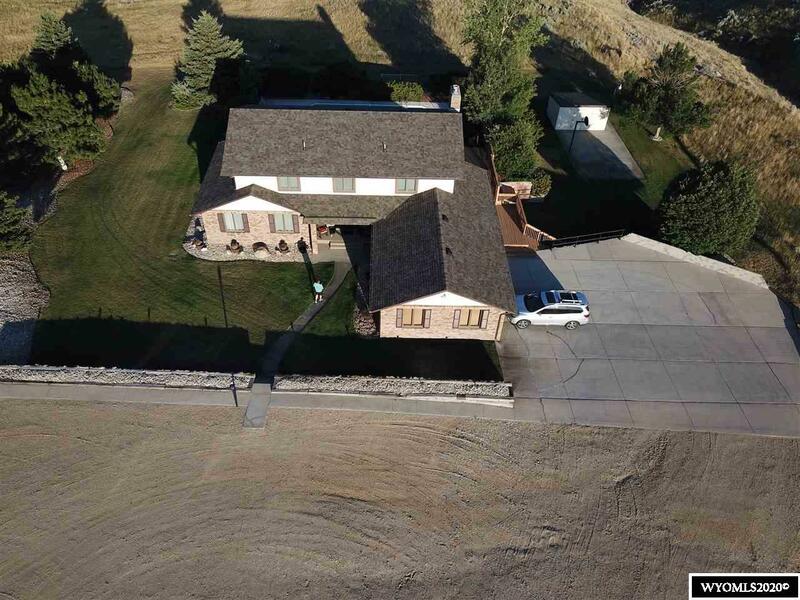 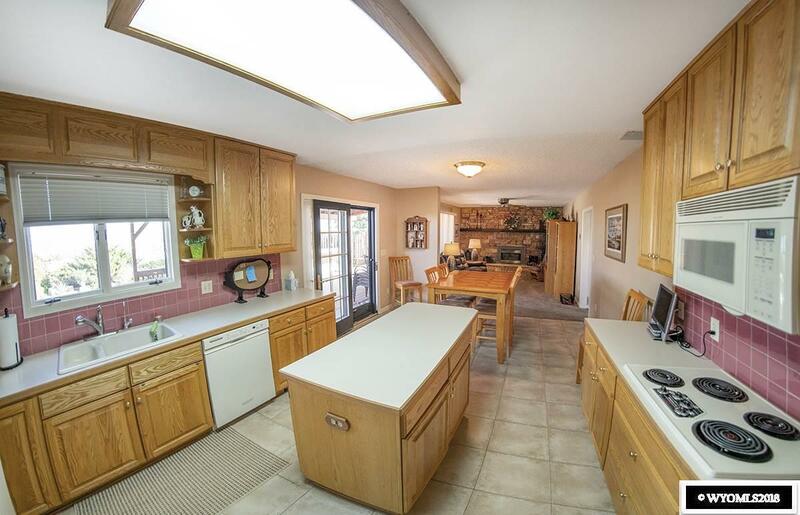 Beautiful home located on the edge of Buffalo w/panoramic views of the Bighorns and Buffalo. 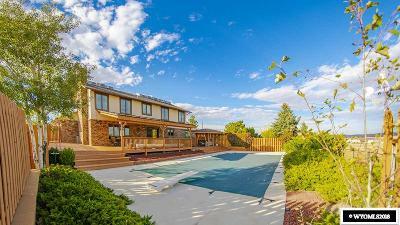 On 3.42 acres beautifully landscaped w/ an outdoor swimming pool. 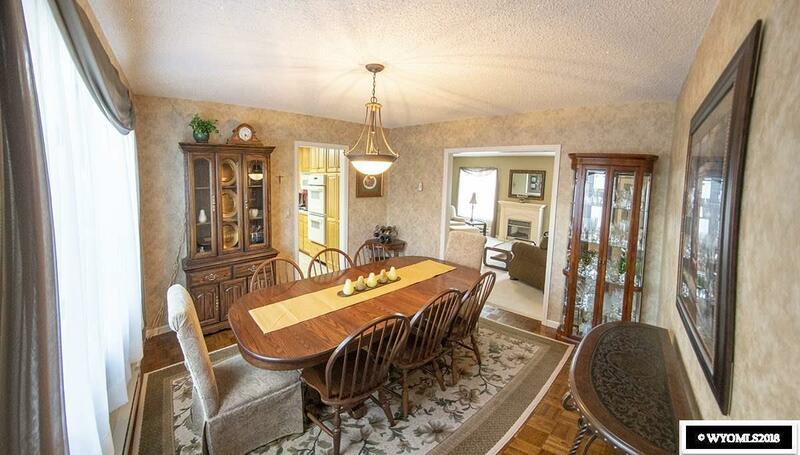 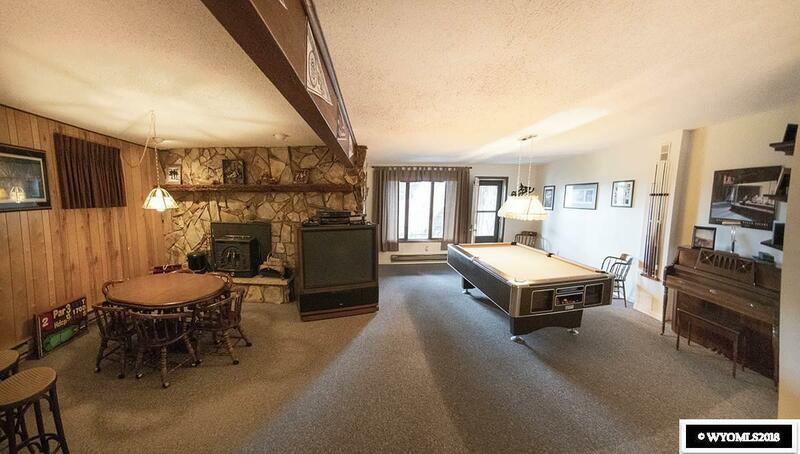 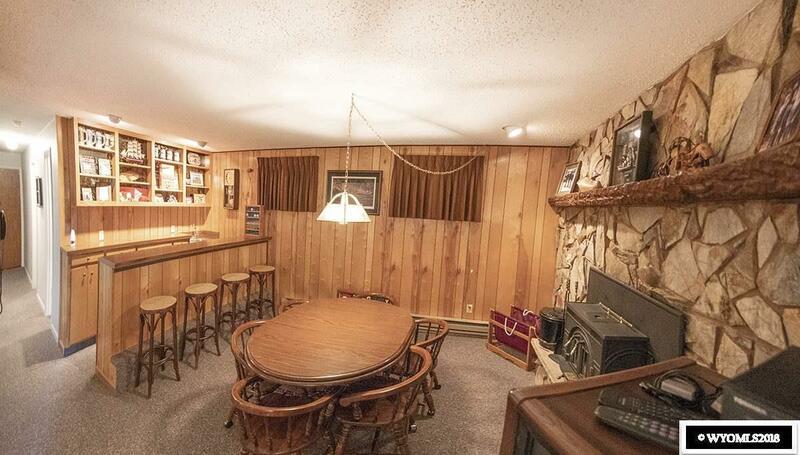 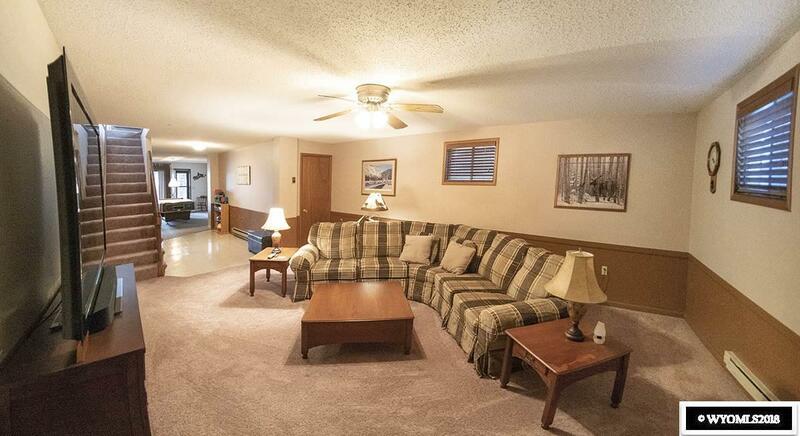 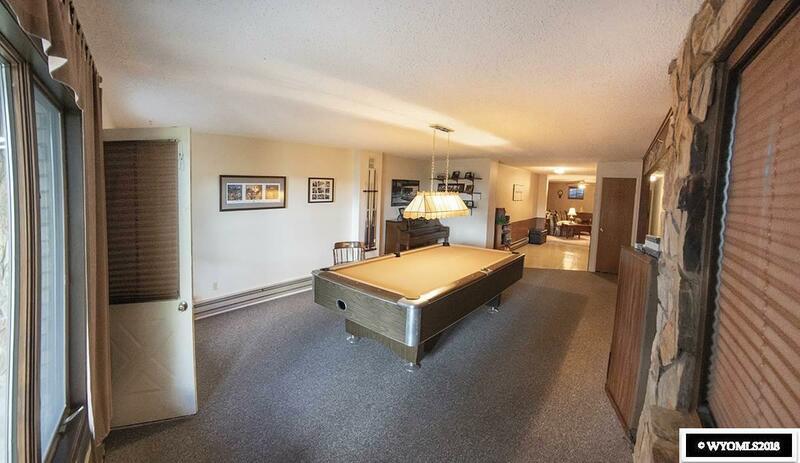 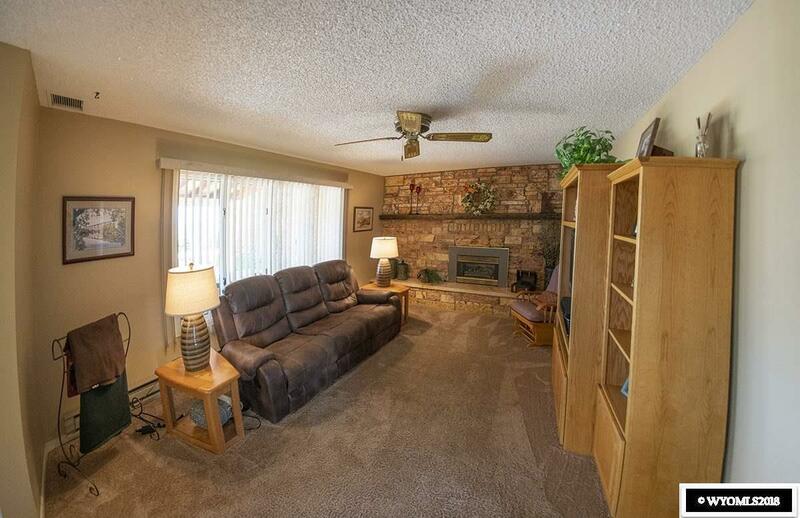 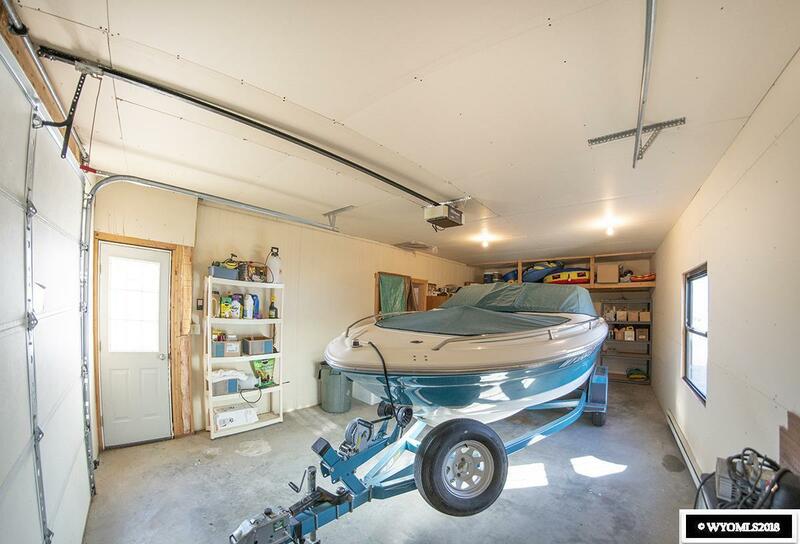 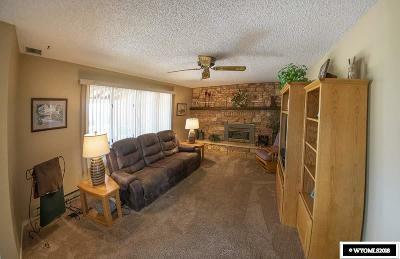 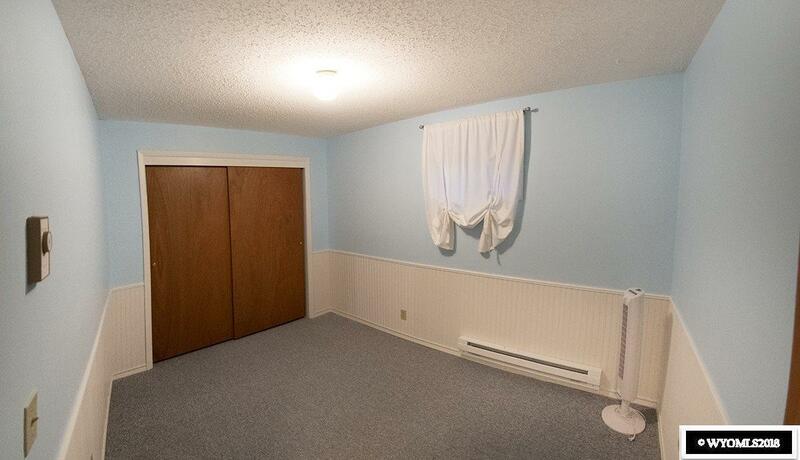 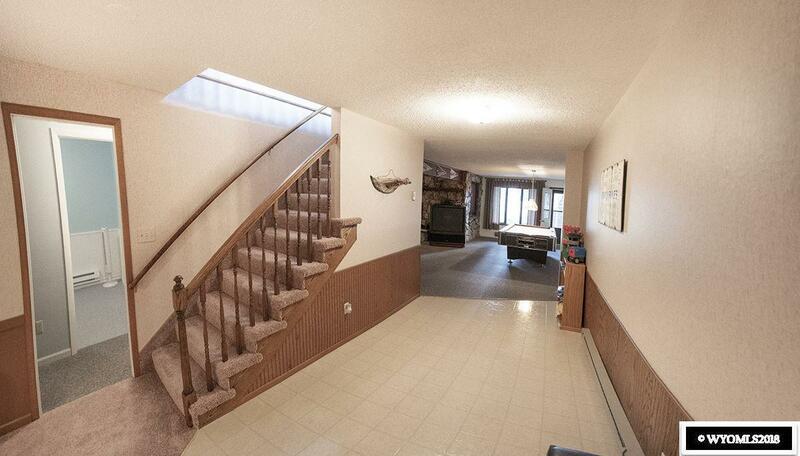 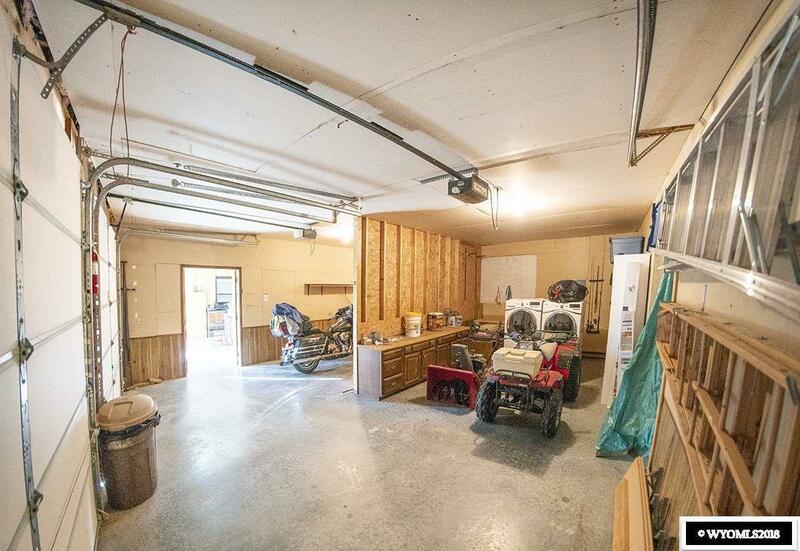 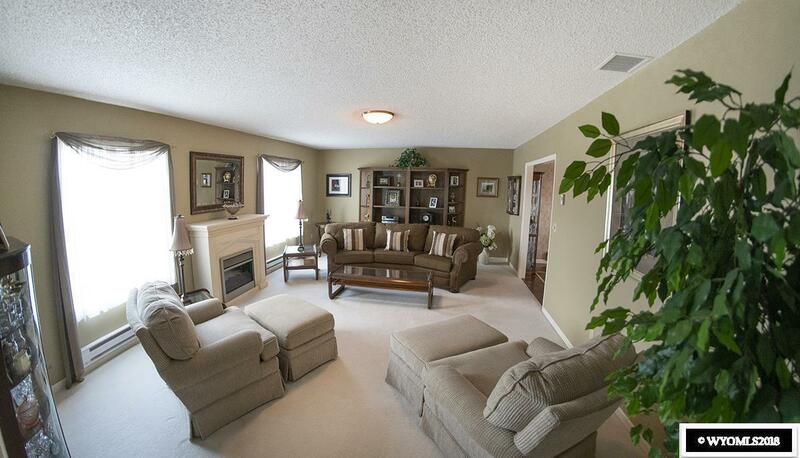 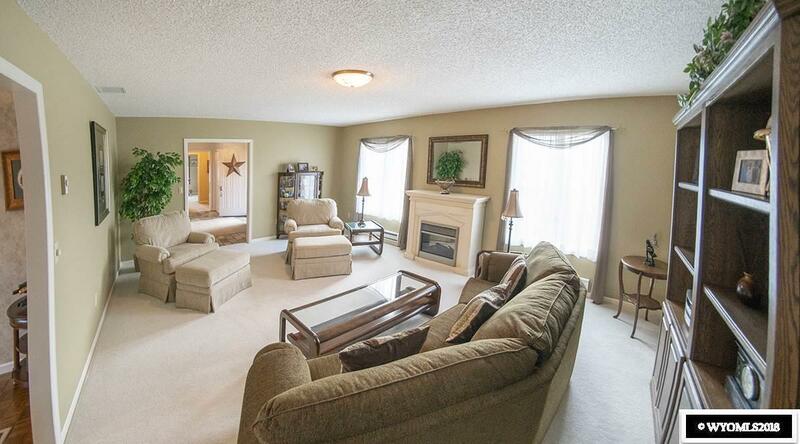 The home consists of 5 bedrooms & a non-conforming bedroom in the walk out basement. 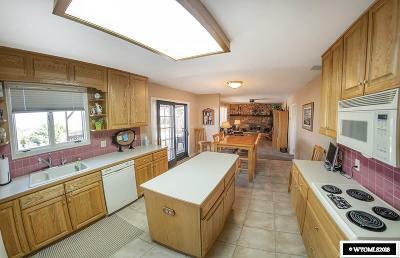 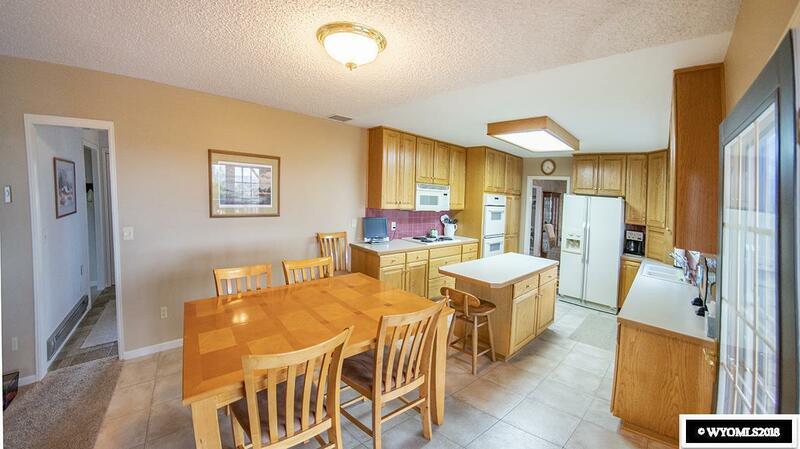 Beautiful open kitchen w/ double ovens & oak cabinets, dining area w/ a formal living room & 2 family rooms, 1 on main floor & 1 downstairs. 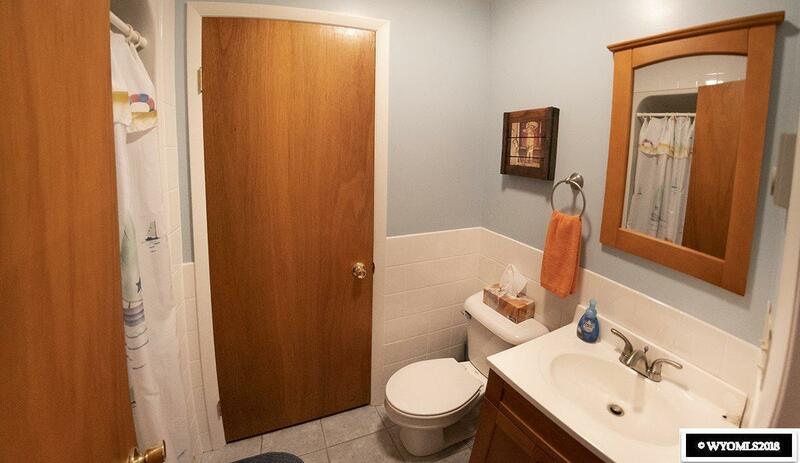 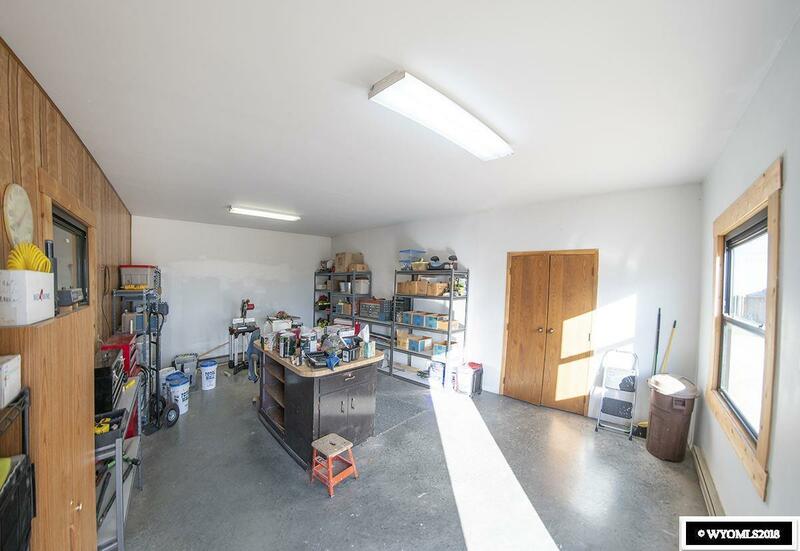 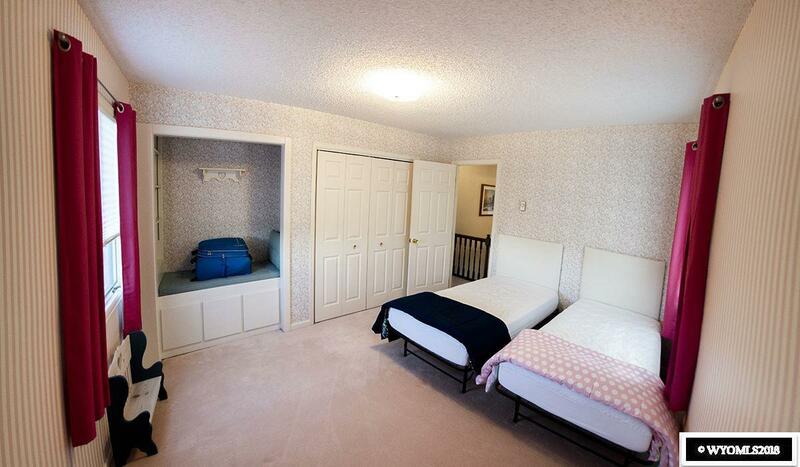 1 room has a separate entrance & can be used as an office or bedroom. 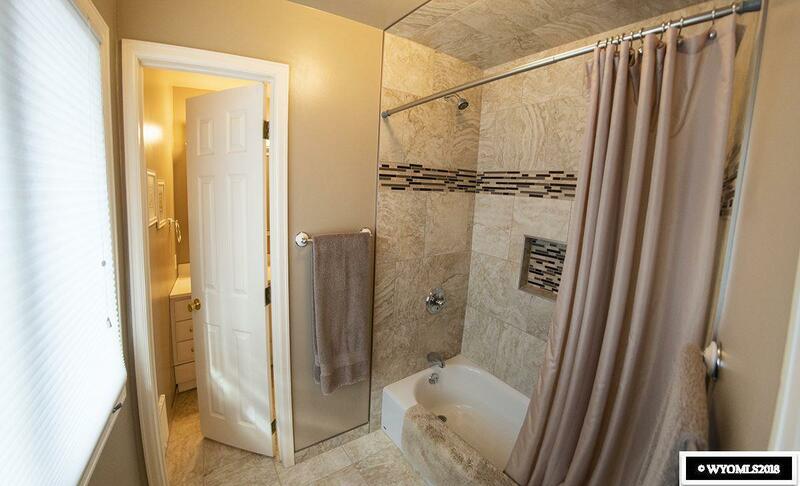 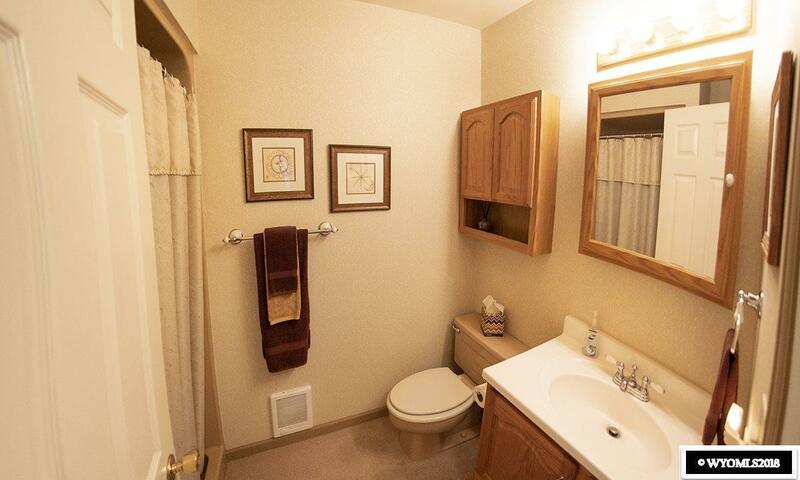 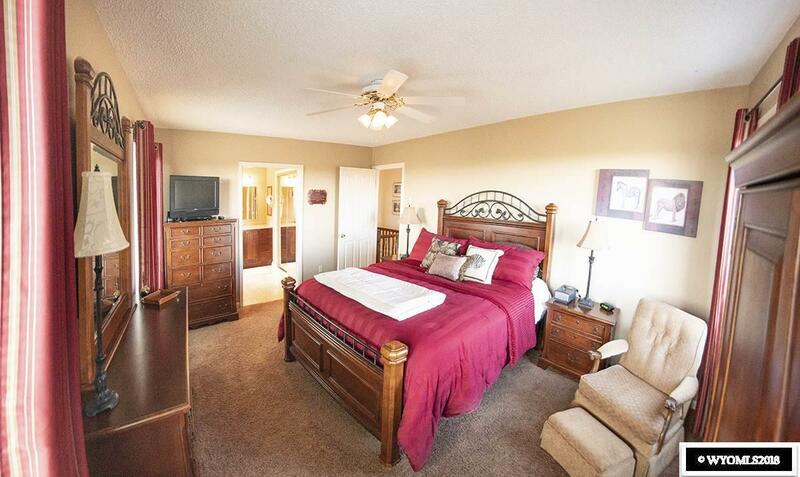 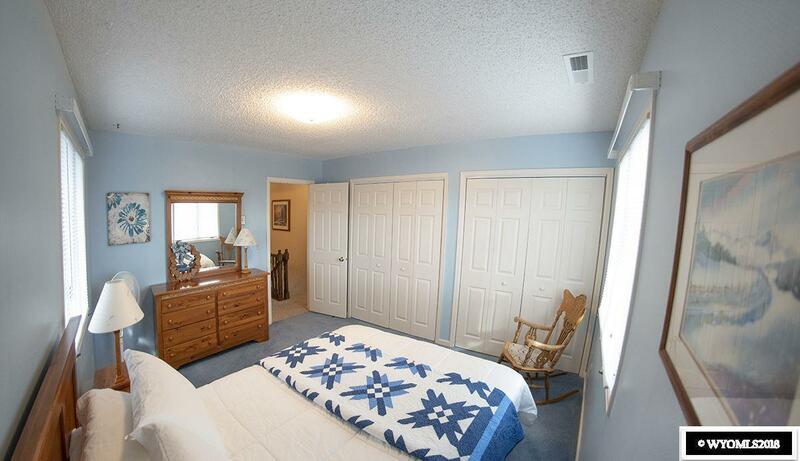 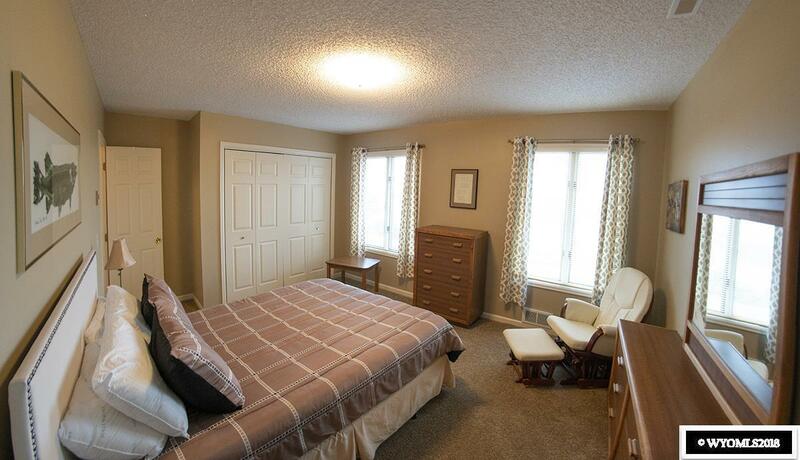 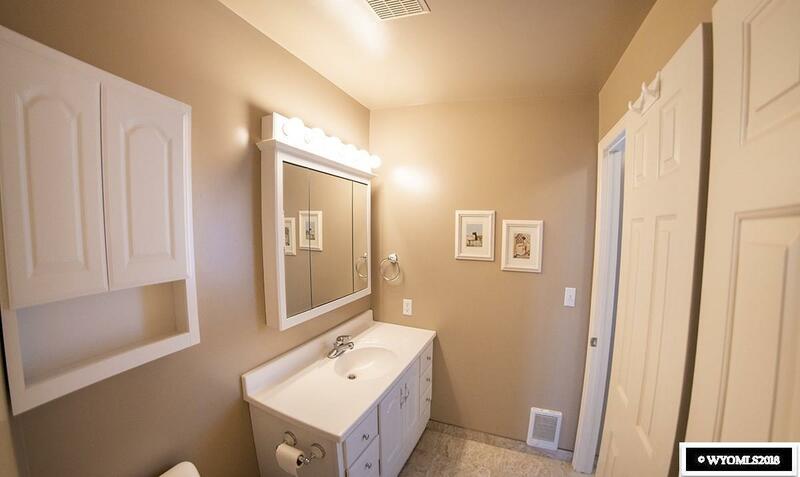 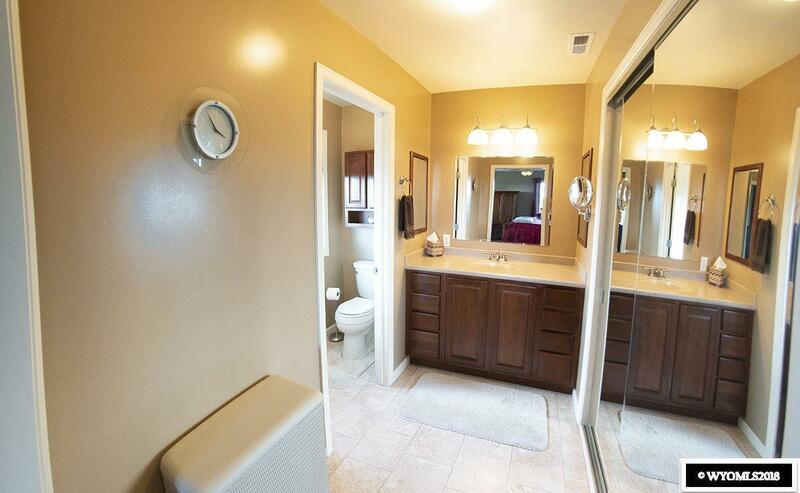 Large master bedroom w/master bath and w/i closet.